Kid Caregivers (www.kidcaregivers.com) is a 501c(3) organization that was founded by Hailey Richman, age 11.5, who has a grandmother with Alzheimer’s disease. 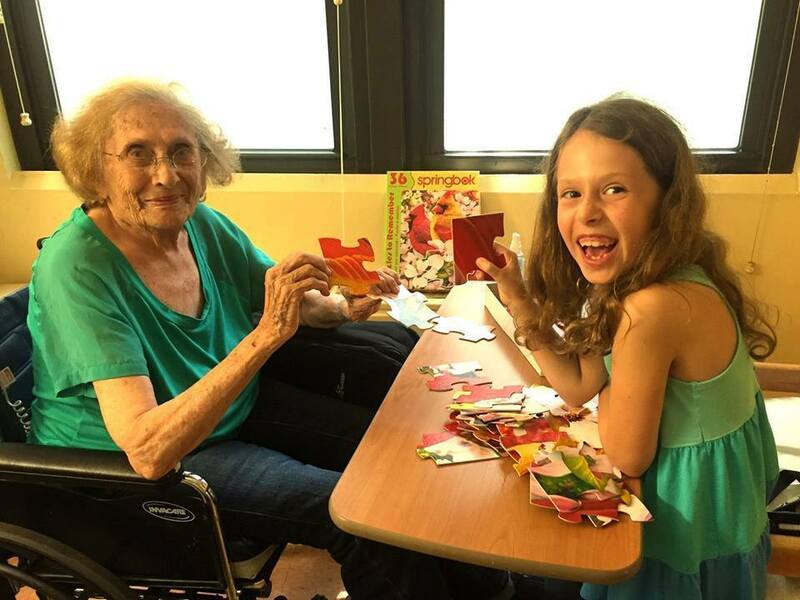 She has been a caregiver for her grandma since she was 4 years old. 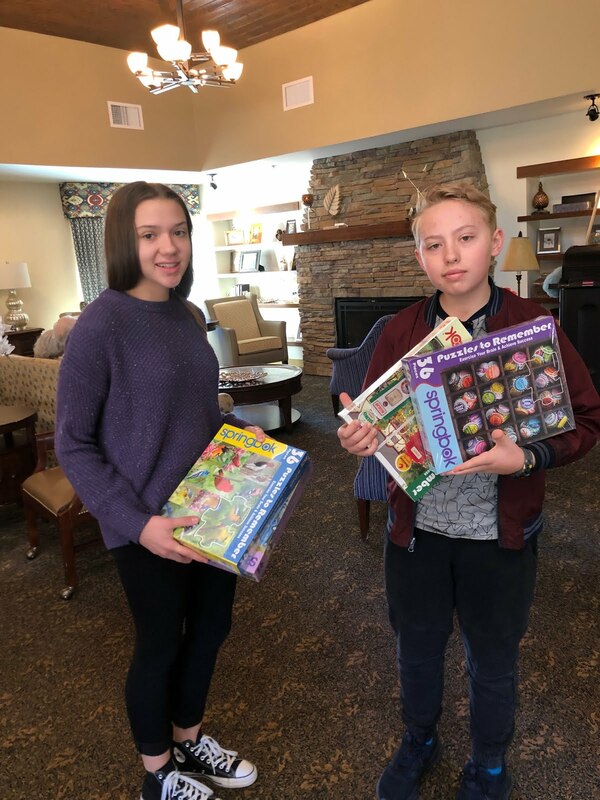 Hailey was named a Hasbro Community Action Hero and a Prudential Spirit of Community National Honoree for her dedication to Alzheimer’s work. She is also the Associate Director of Puzzles To Remember. The mission of Kid Caregivers is to provide support to caregiving youth; and intergenrational programs to benefit the dementia community. Max Wallack is Associate Director and Advisor at Kid Caregivers. He is a Harvard Medical School student, currently doing research at the Center for Neurological Imaging. He was a caregiver to his great grandma who had Alzheimer’s disease. He is the founder of Puzzles To Remember www.puzzlestoremember.org a 501c3 organization that has supplied over 100,000 puzzles to Alzheimer’s facilities. 47 million people worldwide, and 5.3 million Americans are living with Alzheimer’s disease THERE IS NO CURE! But Kid Caregivers has a program which offers support and helps slow the progression. Kid Caregivers has chapters in over 16 states, and 4 countries, and is rapidly expanding! 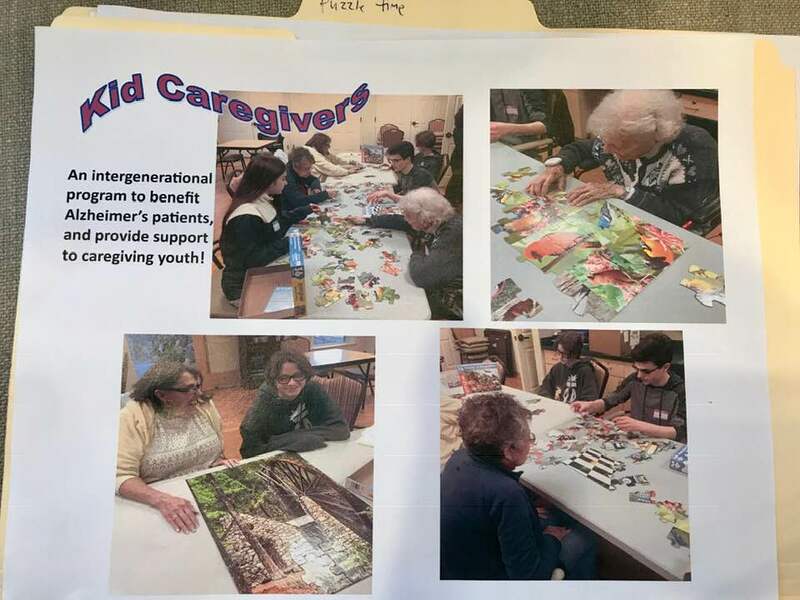 If you are interested in having Puzzle Time at your care facility or nursing home please contact us at kidcaregivers@gmail.com! We will donate therapeutic Alzheimer’s puzzles to your facility, and locate students to volunteer with your residents!